get ready for your next party with tags stylish and affordable paper cocktail napkins. 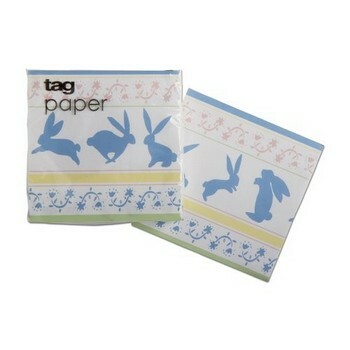 tag paper is an easy alternative to everyday casual dinnerware. these paper napkins are a stylish way to keep crumbs away. plus, tag paper makes cleanup a breeze. inch making spirits bright inch design is a fun complement to your holiday party decor.